Spring means it is time for Reston Runners’ Women’s Training Program. 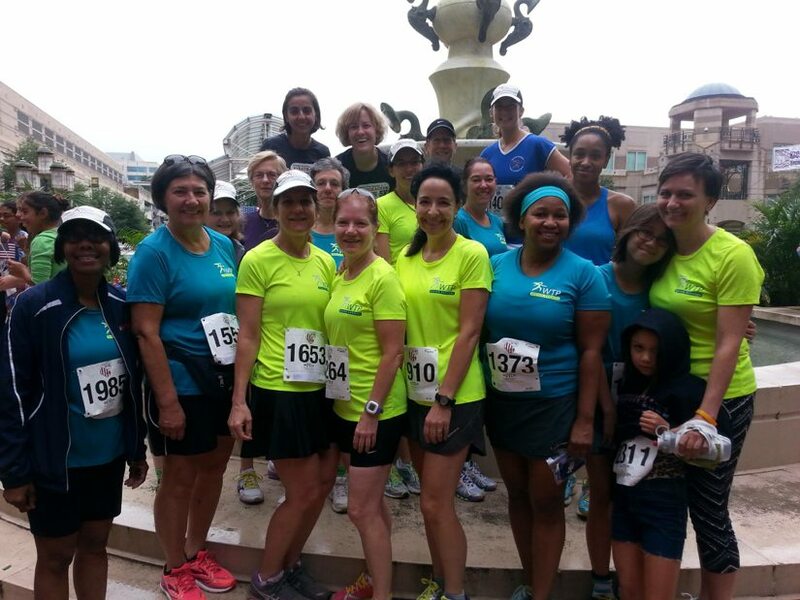 Reston Runners annually offers the eight-week program that helps women runners train in a supportive, non-competitive environment. Many women sign up year after year, moving from the beginning walking group to the run/walk group to an advanced running group. Each group has several coaches to guide and support runners. Sessions are held on Monday evenings from 6:30 – 8 p.m., April 18 to June 6 at South Lakes High School. Participants need to be 16 or older. Meetings begin in the cafeteria, with speakers on fitness, gear, nutrition and other topics of interest. Then participants move outside to the nearby trails for a workout with coaches. This year, the program is offering a Fresh Start program for women who are truly just beginning a walking or walk/run routine. There are also levels for intermediate and fast walkers, walk runners and beginning and advanced runners. Each group is guided by experienced coaches. Many participants enter a Reston-area 5K at the end of the session. Registration is now open online. The $45 fee covers a program technical shirt plus an end-of-session celebration June 13 at the Reston Community Center.